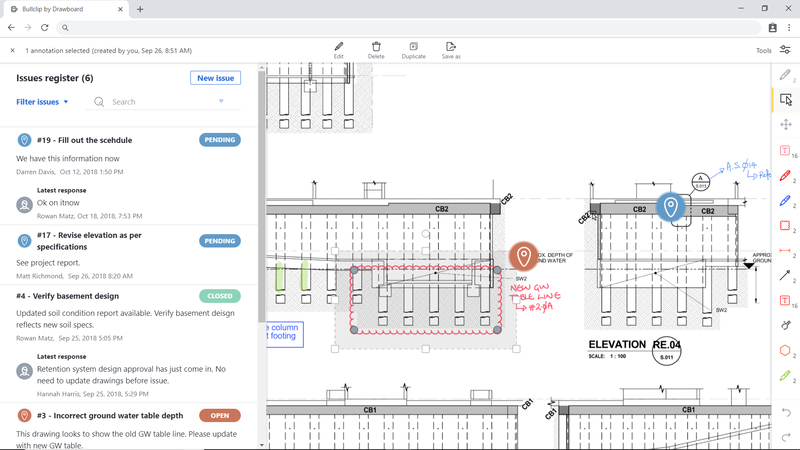 The Procore integration with Bullclip is a free integration that allows users to import Drawings from Procore to mark up with their team in real-time. 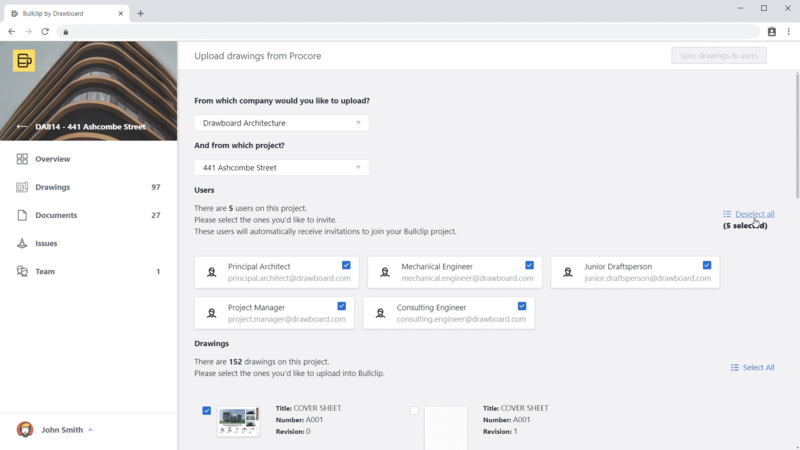 From Bullclip, Standard users can select a Procore Project, add Team Members, and add Drawings. 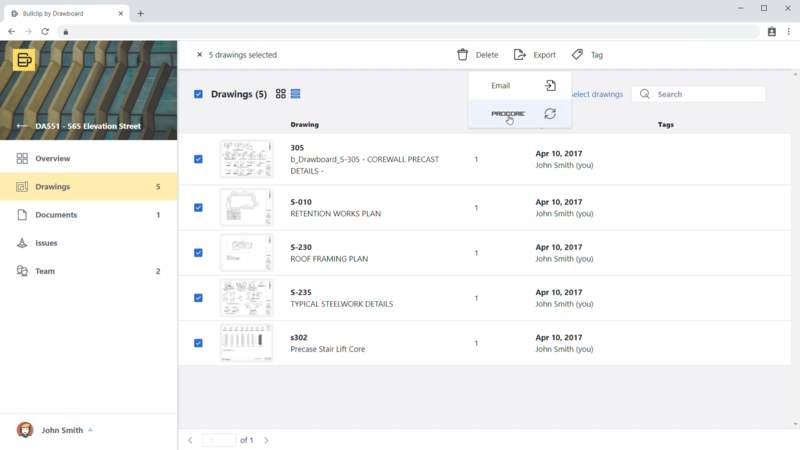 The team can interact in Bullclip and communicate on drawings with markups, discussion, and issue management. Bullclip transforms every drawing into a live workspace for design teams to communicate changes and work-in-progress. 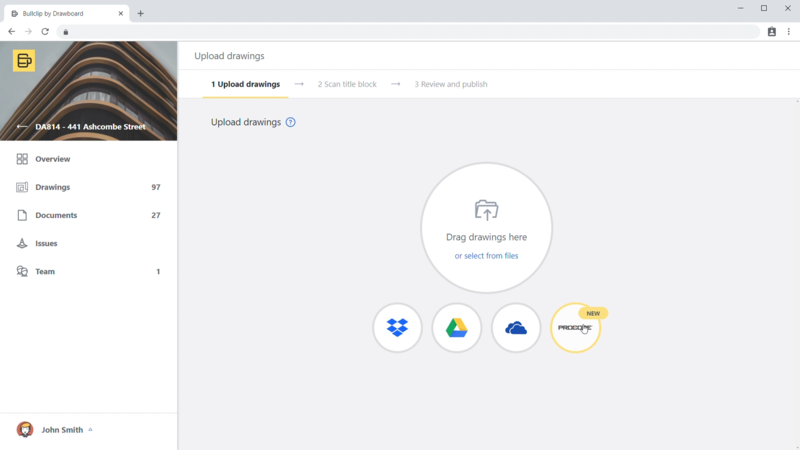 Markups, discussion, and issues are synced on the drawing level in real-time with no need to manually sync or refresh a page, much like in Microsoft Office 365 or Google Docs. Bullclip can be accessed in any web browser, and on iOS or Windows 10 for best-in-class digital ink. It’s all about making design review faster for everyone. At Drawboard our vision is to see global design and construction work with zero physical and digital waste. Bullclip helps realize this goal by facilitating easy digital communication in design review for everyone on a project.